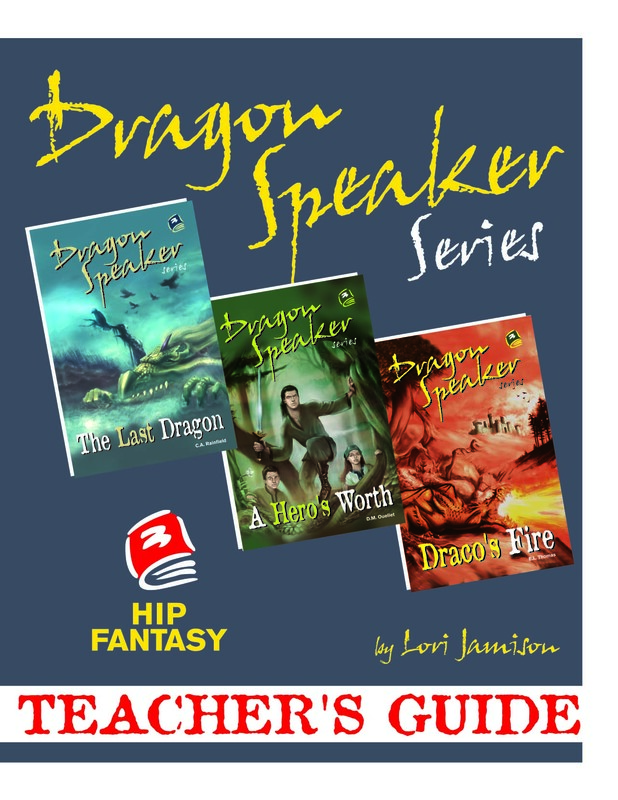 This special Teacher’s Guide covers all three Dragon Speaker novels. The guide includes background to the medieval times and kingdom of the books, the prophecy and the characters in the novels. 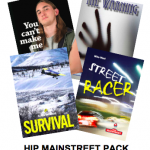 There are plot synopses for each novel, questions to discuss during reading, author comments, graphic organizers and after-reading activities to make teaching with these books easy, indeed. “This series is a good choice for kids who love swords and sorcery but feel intimidated by the hulking volumes currently eating up your shelf space.” – Katie Edwards in CM. Included with Dragon Speaker Fantasy Pack. 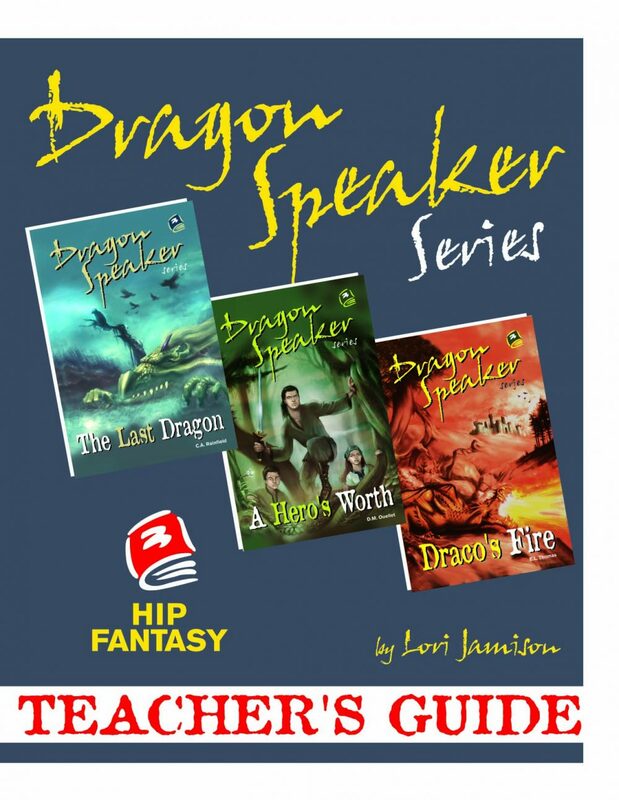 This Teacher’s Guide will be sent FREE with any order of 6 or more copies of the same Dragon Speaker title.